Join us at The National Leprechaun Museum this Obscura Day to discover the darker side of Irish folklore. Leprechaun legends don't all end with rainbows, clover and pots of gold. Join us at The National Leprechaun Museum for a special trip into the darker side of Irish folklore. Hear stories and legends not suitable for younger ears. 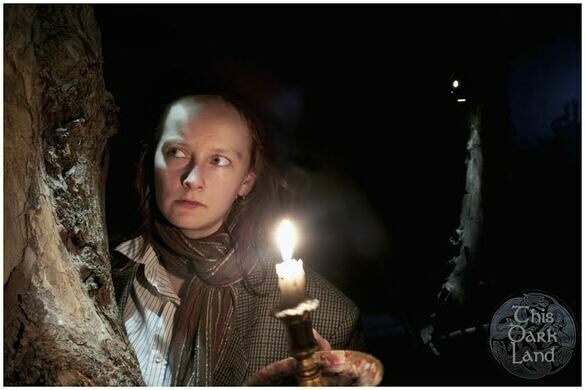 With tales of death, strange creatures, unusual rituals and more, this tour will take you through those stories that not only kept Irish people awake at night, but also helped shape the customs and beliefs of a nation. Due to content these tours are strictly 18+.